Are you looking for an amplifier for the club or the tour of your band? 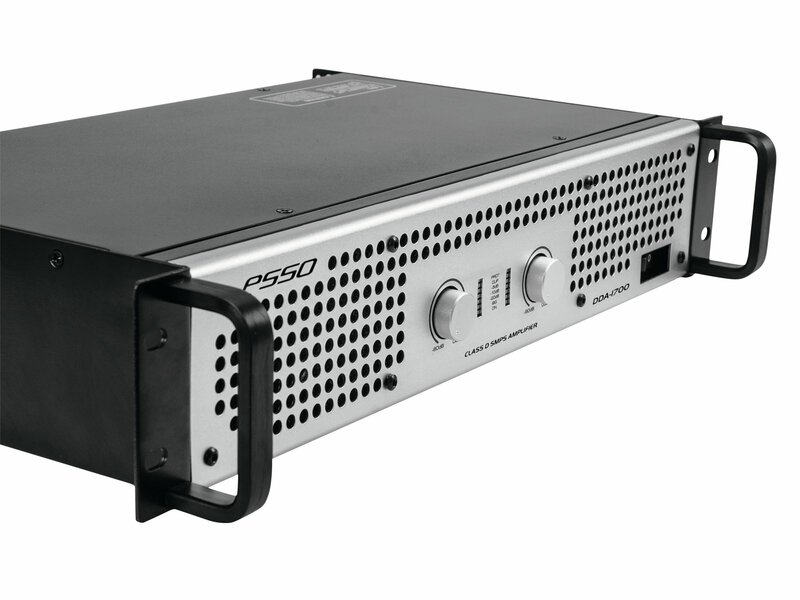 With the DDA-1700 from PSSO, you get a professional and reliable workhorse for your event. 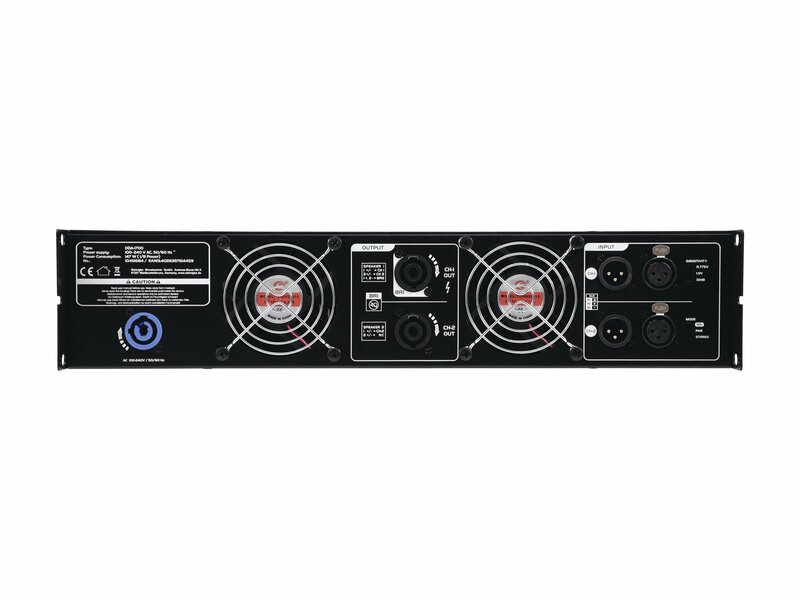 Use the stereo PA amplifier in 3 different ways: In stereo, parallel or bridge mode. For each channel, you have an LED VU meter and LEDs for activated protection circuit (Protect), overload (Clip) and signal. Thus you always maintain an optimal overview during operation. 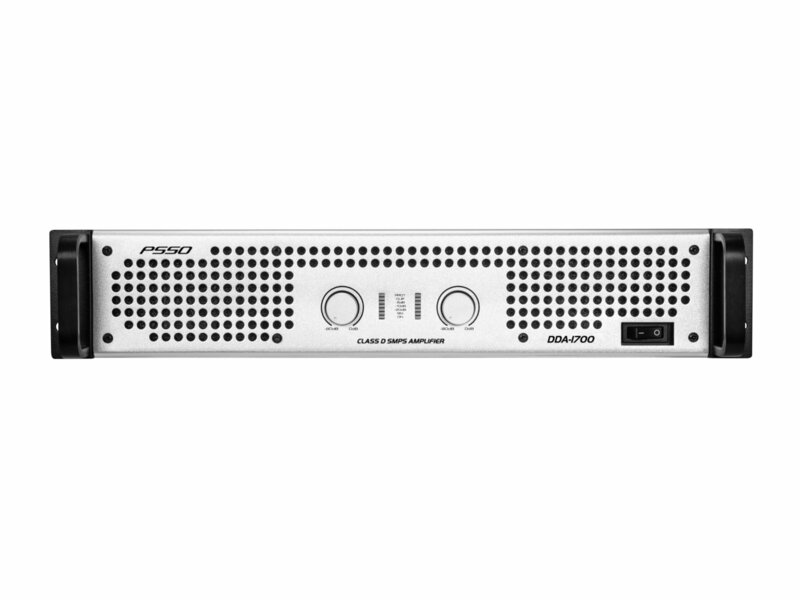 The built-in limiter and loudspeaker switch-on delay ensure the safety of your audio system. 2 temperature-controlled fans and a protective circuit protect against heat problems and round off the equipment package. 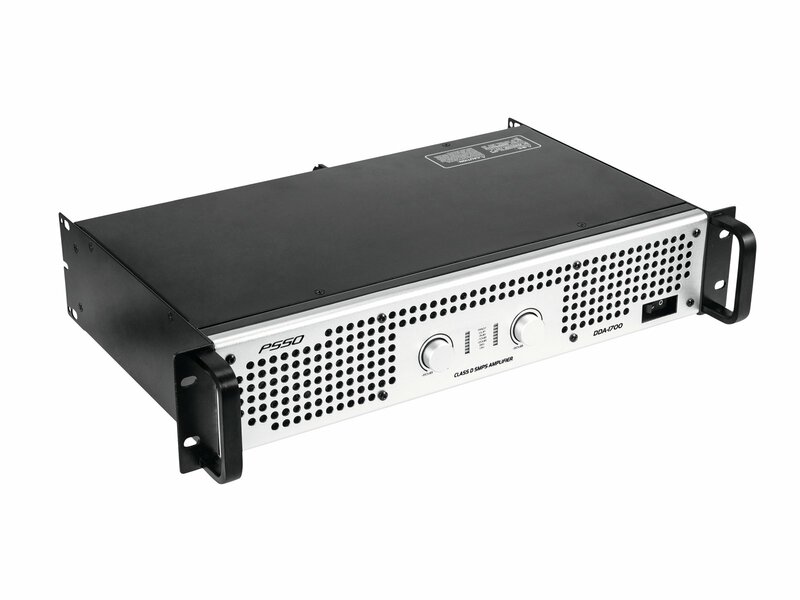 With its robust steel housing and aluminum front panel, the DDA-1700 is absolutely road-proof. 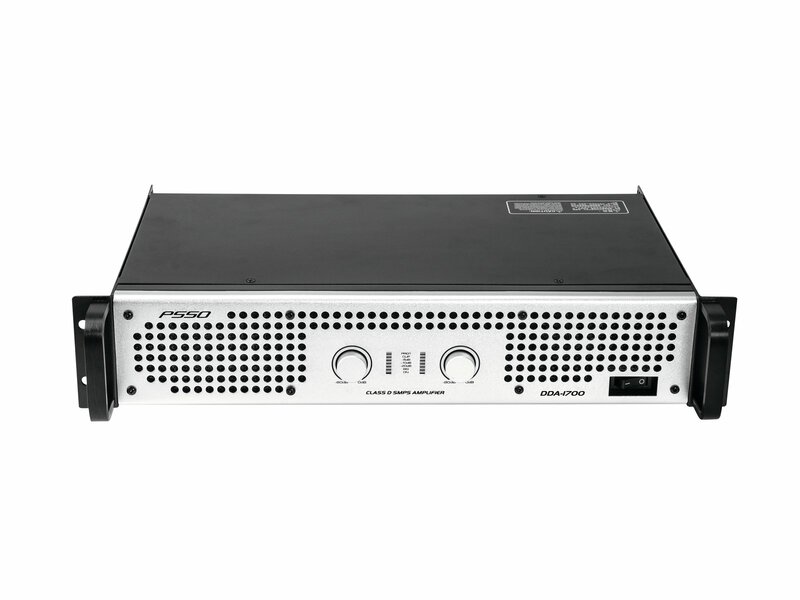 Nevertheless, thanks to Class D technology, it is lightweight and requires only 2 height units in your rack.